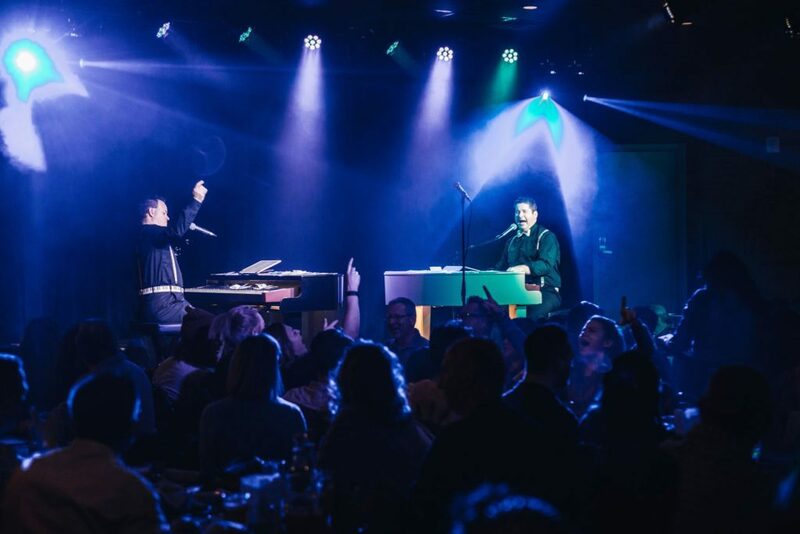 From Dueling Pianos to Swingin' Sundays at the New Central Library, here's what's up this weekend in YYC. 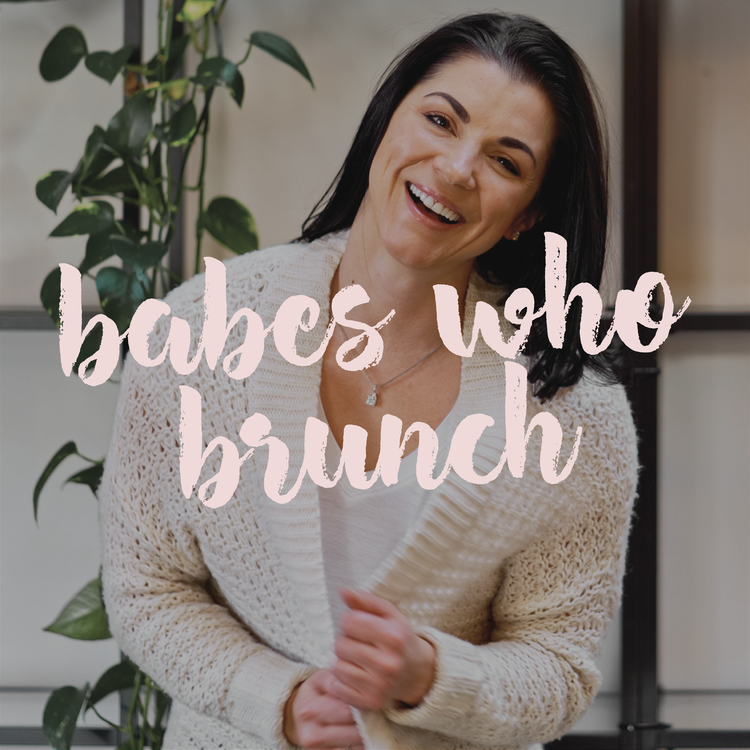 From Dueling Pianos to Swingin’ Sundays at the New Central Library, here’s what’s up this weekend in YYC. 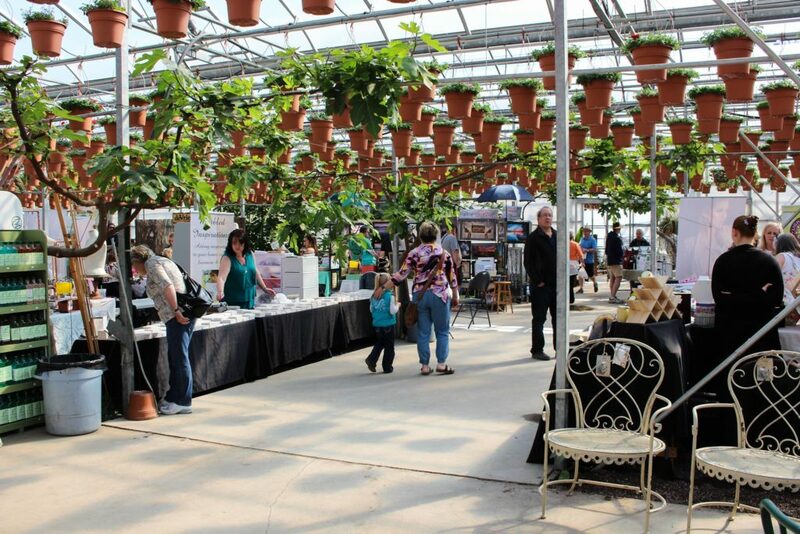 Saskatoon Farm is hosting their 2nd Annual Spring Market this weekend. Enjoy this two-day event with your bae while you meet unique local vendors, embrace the farm atmosphere, and browse from all the amazing plant selections and delicious food. There will be free entrance and parking for all guests. 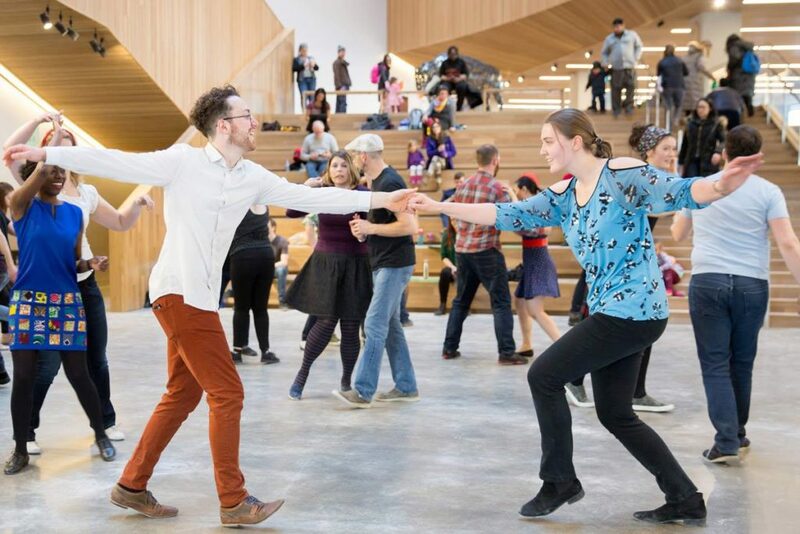 Bring your date to the atrium of the New Central Library on Sundays for an afternoon of swing dancing and socializing. The first hour will be a beginner swing dance lesson so you can get comfortable before the DJ Social Dance starts at 2pm. No experience required, all ages and abilities welcome. 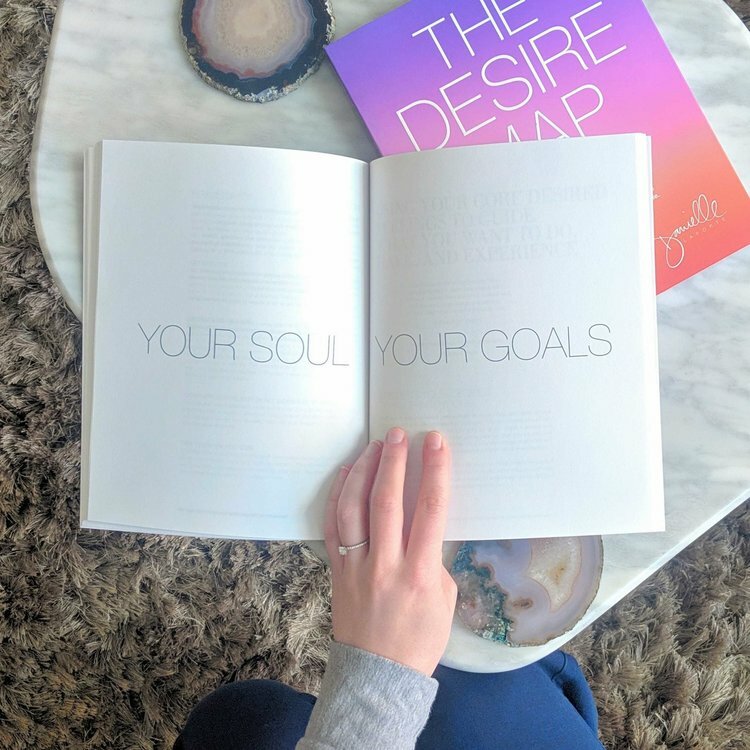 Join The Ace Class for an intimate and interactive Sunday afternoon for their Desire Map workshop, led by the incredible Desire Map Facilitator, Veronica Thai, yoga instructor and host of the podcast Curious Monki. Are you ready to feel the way you want to feel?